Want tosave 8,95 kn on this order and become Loyalty program member? 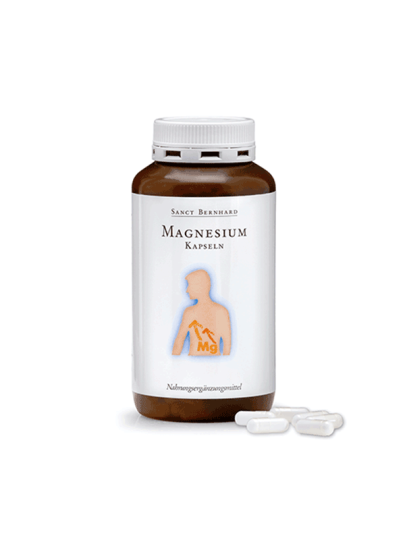 promotes the general well-being of the body, including the nighttime in which the muscles relax. Drink 2 capsules a day with plenty of liquid, along with food. magnesium carbonate, gelatin capsule, magnesium oxide, anti-clotting agent: magnesium stearate.